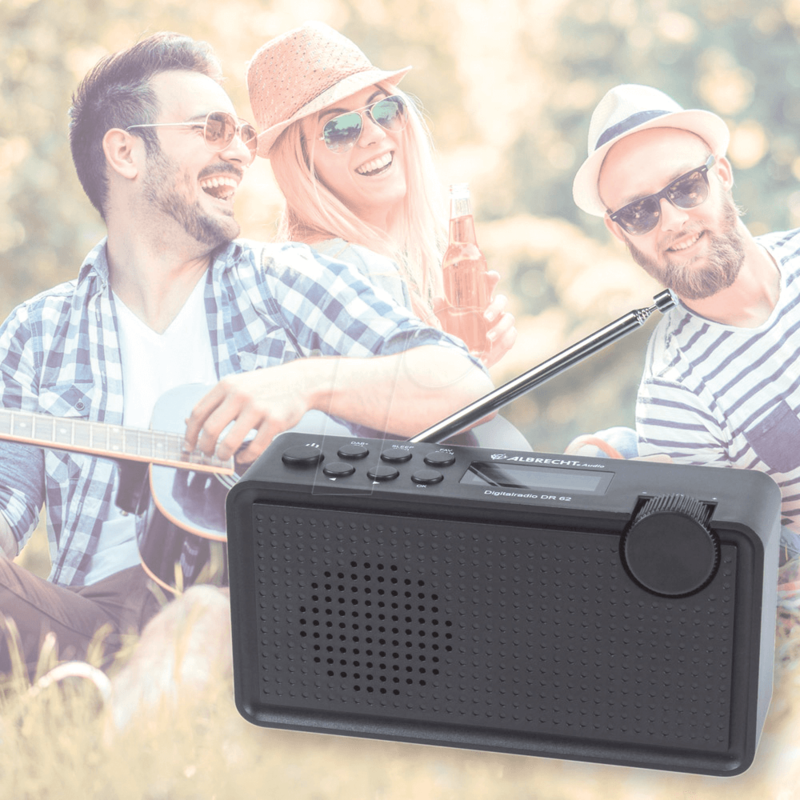 Thanks to its small size and low weight, this portable DAB+ Albrecht DR 62 radio is the ideal musical companion, whether you are at home or on the go doing any number of activities. 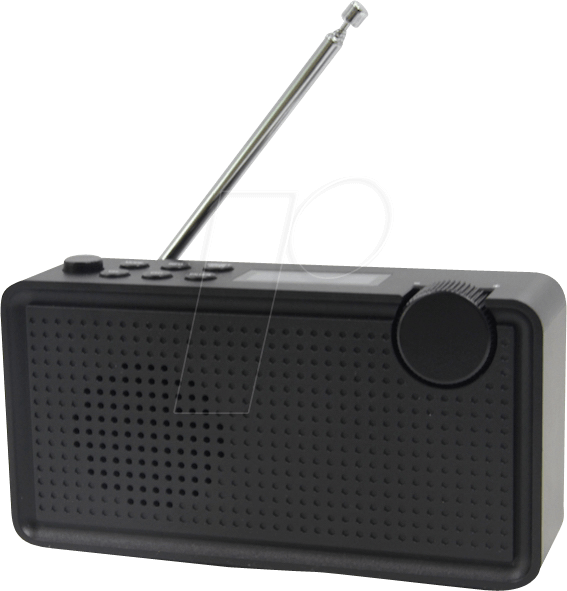 It fits easily into a bag or suitcase so you can listen to music and news in crystal-clear DAB+ quality, as well as classic FM stations. 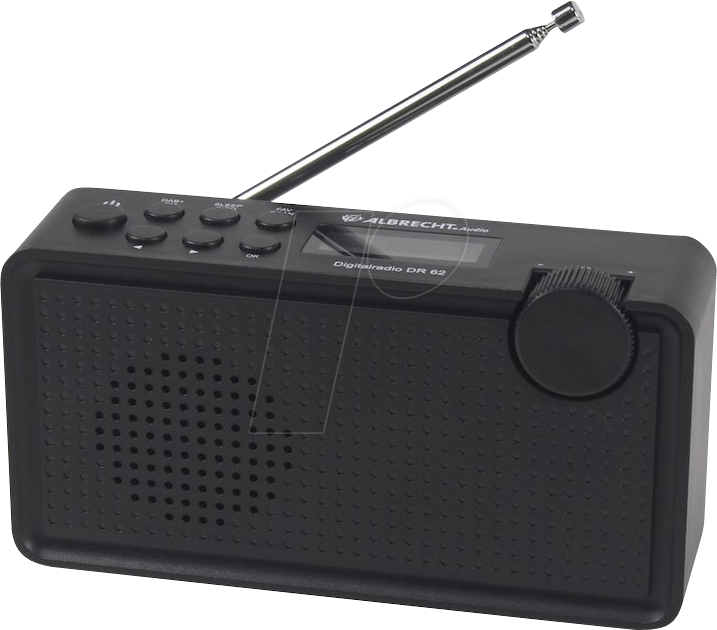 The integrated headphone jack and the sleep timer are other practical features. The clear display shows additional information, such as the artist's name, album being played, etc. Thanks to its integrated battery, the small DR 62 is ideal for a wide range of activities and excursions, including holidays and picnics, as well as barbecues in the garden or on the terrace. 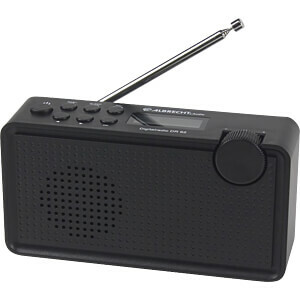 Wherever you want to go, you can use this radio to listen to music, news, sports or weather forecasts on the go - all in digital quality thanks to DAB+. 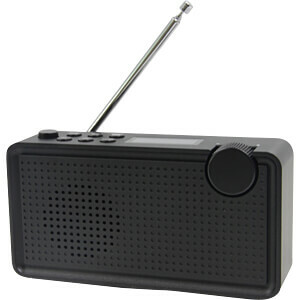 Measuring just 163 x 44 x 88 mm and weighing a mere 350 g, the portable DAB+ radio is perfect for packing away and taking along with you.